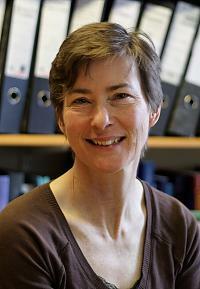 Professor Carol Brayne is pleased to consider applications from prospective PhD students. My research programme is based around longitudinal population based studies of people aged 65 and above, running since 1985. They include collections of blood, and are linked to the Cambridge Brain Bank. Opportunities exist for translation from lab to population, as well as traditional neuroscience studies.